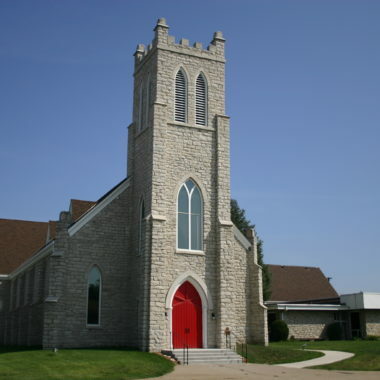 St. Johns Anglican Church was an out-growth mission church of the St. John’s Episcopal Church in Quincy, IL with a long tradition in the local area. 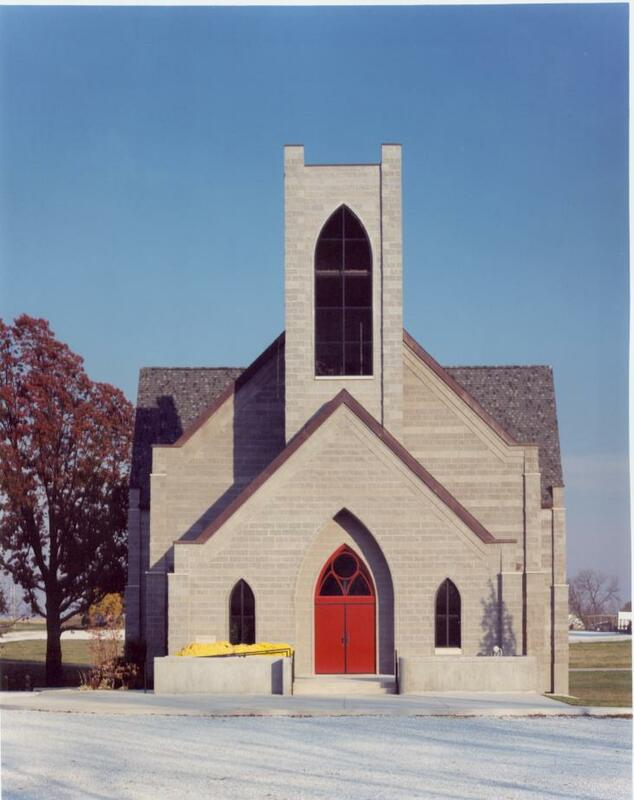 Land was purchased on the edge of the City of Quincy in the locale where growth was rapidly occurring. 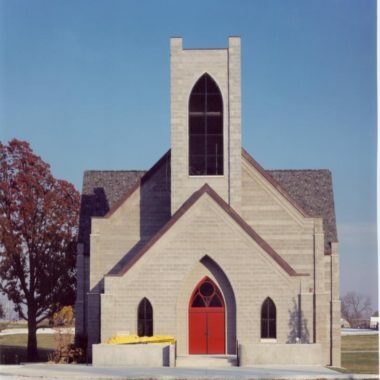 The church was designed and modeled after the main downtown Episcopal Church to present, maintain, and extend the traditional values of the American version of the Church of England. 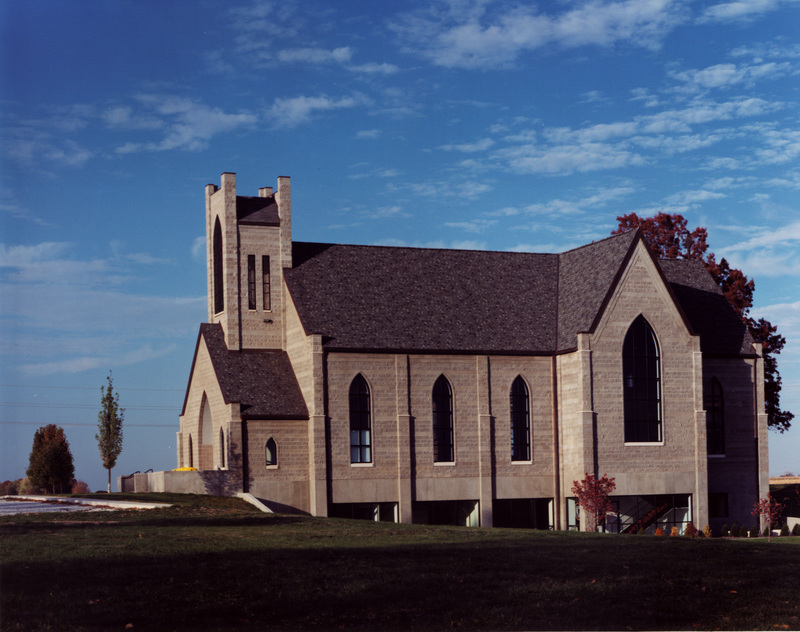 Traditional styling and detailing was designed for this project to reflect the history of the church, such as, open clear-span heavy timber wood trusses, traditional wooden pews, Gothic arched stained glass windows, arch-topped doorways, and traditional pipe organ installation were all important elements of the design. 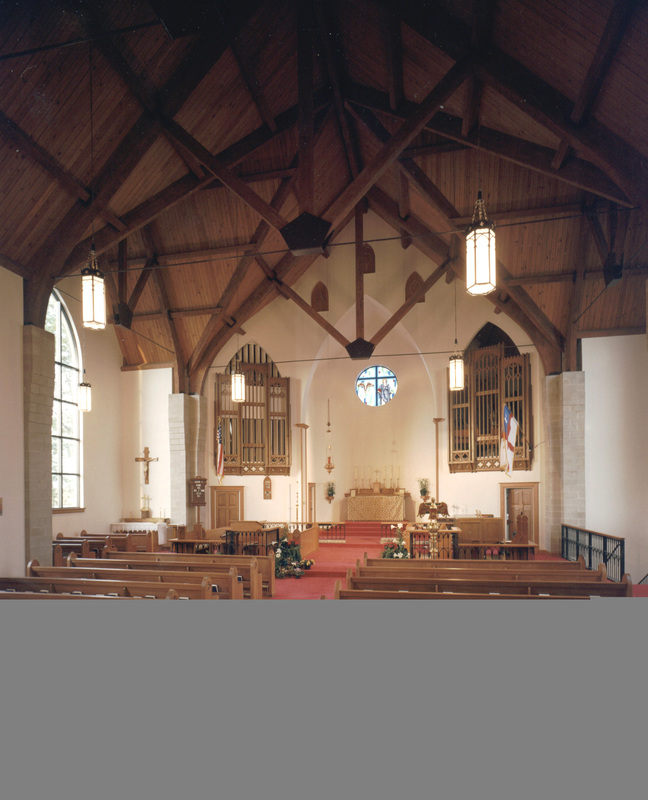 The building also included the latest modern features for electrical power distribution, lighting and lighting controls, HVAC systems and controls, to enhance the member’s worship experience. The building also contains a full lower level containing a fellowship hall, Sunday school classrooms, and support spaces.